T-Mobile USA should stop claiming that it has "America's Best Unlimited Network," the advertising industry's self-regulator said today. AT&T challenged T-Mobile's ads to the National Advertising Division (NAD), which ruled that T-Mobile hasn't substantiated its claim that it has the best wireless network. T-Mobile defended itself by arguing that speed outweighs all other factors—apparently including overall coverage and reliability. But to reasonably claim that one has the best overall network for unlimited data, a carrier should prove that it also has the widest geographic coverage and best reliability, the NAD concluded. T-Mobile said it will appeal the NAD decision to the National Advertising Review Board (NARB). 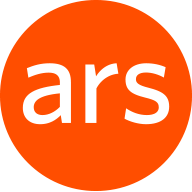 T-Mobile's best network claim has appeared in online, TV, and radio advertisements. T-Mobile's claim is based on data from Ookla and OpenSignal, which offer speed-testing apps that let consumers test their wireless data speeds. Both Ookla and OpenSignal have issued reports saying that T-Mobile's speeds were higher than Verizon's, AT&T's, and Sprint's. The OpenSignal tests also gave T-Mobile an edge over rivals in latency and 4G signal availability. But the NAD said that the evidence from Ookla and OpenSignal, whether reliable or not, "didn't match the breadth of [T-Mobile's] 'Best Unlimited Network' claim." Even if T-Mobile has the highest average data speeds, that doesn't mean its network is more reliable or provides greater coverage than competitors on a nationwide basis, the NAD said. T-Mobile "did not provide evidence that its network is superior in providing talk and text mobile services or in providing high-speed data more reliably or to a greater coverage area," the industry group's announcement said. T-Mobile argued that data speed is so important to consumers "that it overcomes any disparities in other network-measurement categories," according to the NAD. But the NAD said that T-Mobile provided no evidence "to support the argument that, for consumers, speed outweighs coverage or reliability in evaluating a network." "In the absence of specific evidence showing that network speed is paramount in the minds of consumers, NAD determined that the advertiser's speed, latency, and 4G signal reliability evidence was insufficient to support T-Mobile's broad network superiority claim and recommended T-Mobile discontinue its 'Best Unlimited Network' claim," the NAD said. T-Mobile also argued to the NAD that "its superiority in latency and 4G signal availability" demonstrate that its network is "the best in the market for consumers of unlimited high-speed mobile data," according to the NAD announcement. T-Mobile has fared poorly in reports by RootMetrics, which conducts nationwide drive tests to rank the carriers in speed, reliability, and coverage. 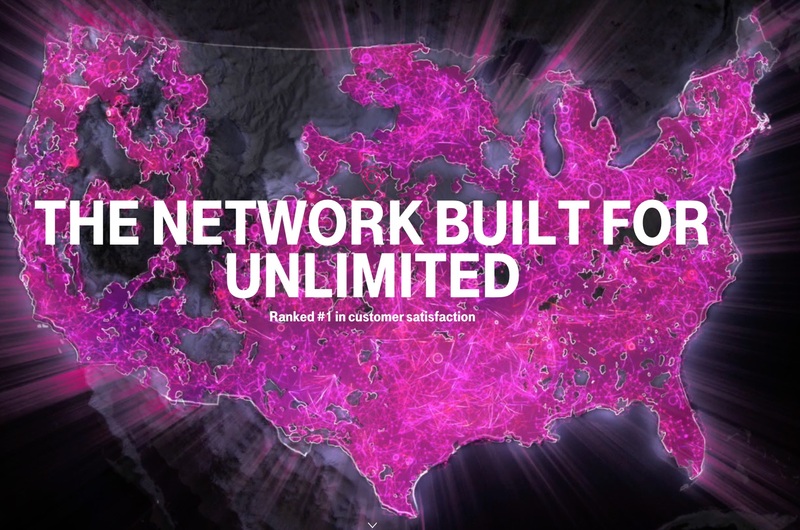 T-Mobile's performance in rural areas has generally hurt its nationwide scores. In RootMetrics' most recent national rankings, T-Mobile finished in fourth place out of the four major carriers in overall performance, network reliability, call performance, and text performance. T-Mobile finished in third place after Verizon and AT&T in network speed and data performance. When contacted by Ars today, a T-Mobile spokesperson said that "T-Mobile has the best unlimited network for consumers—and we wanted to share that with them in a simple and clear way! We plan to appeal NAD's decision." NAD and NARB are part of the advertising industry's system of self-regulation. Their decisions have no legal force, but the NAD says that "advertisers' willingness to support NAD and voluntarily adhere to its decisions helps to ensure an honest and open playing field in advertising." T-Mobile said that it is a "long-time supporter of the self-regulatory process," but the company is appealing to the NARB because it "is disappointed with NAD's decision regarding this claim." The NAD previously ruled against T-Mobile after a complaint filed by Verizon last year. In that case, T-Mobile agreed to pull a claim that its 4G LTE network was faster than Verizon's. AT&T has also been told to stop making unsupported claims on multiple occasions. The NAD last year recommended that AT&T ramp down advertising claims related to the availability of AT&T's fiber home Internet service, because AT&T hadn't made fiber available to many customers. AT&T was also told to stop calling its 3Mbps U-verse service the “Fastest Internet for the price” in a 2014 decision. T-Mobile also tried to sway the NAD by pointing to certain benefits of its unlimited plan, including a higher de-prioritization threshold. T-Mobile's unlimited plans let customers use at least 50GB a month before they risk being slowed down in congested network areas, compared to 22GB for AT&T customers. But the de-prioritization threshold and other features "are elements of T-Mobile's unlimited plans, not the T-Mobile network, and do not support the 'Best Unlimited Network' claim," the NAD said. Wireless carriers routinely claim that their networks are the "fastest," "largest," "most reliable," or offer the "best coverage," the NAD noted. While carriers "should be free to truthfully promote the advantages that their innovations provide consumers, comparative advertising claims must be substantiated to avoid misleading consumers and to ensure that wireless service providers compete on a level playing field," the NAD said. My PS4 Life: How to get your PlayStation video for lifetime gaming stats and hours played? (Pic: SON..
Foreign hackers successfully infiltrated a German government network, targeting both the foreign and..